administration seminars, leadership and organization in public administration, and personnel management in the public sector. Her research explores nonprofit and government partnerships, local government management and policy choices, the nonprofit sector in South Korea, and the role of government in civil society initiatives in Korea. Her research has been published in scholarly journals, including Public Administration Review, Administration and Society, The American Review of Public Administration, International Review of Administrative Sciences, and Journal of Policy Development and Research. Fund from the Aspen Institute. Jang has also received a grant award from the Tax Watch Research Foundation. 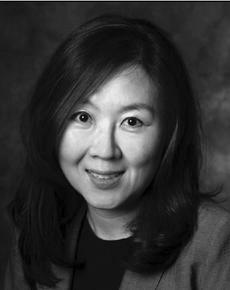 Jang received her PhD from Florida State University in public administration in 2006. She also has received her BA and MA from Sungshin Women’s University in political science in Seoul, Korea.